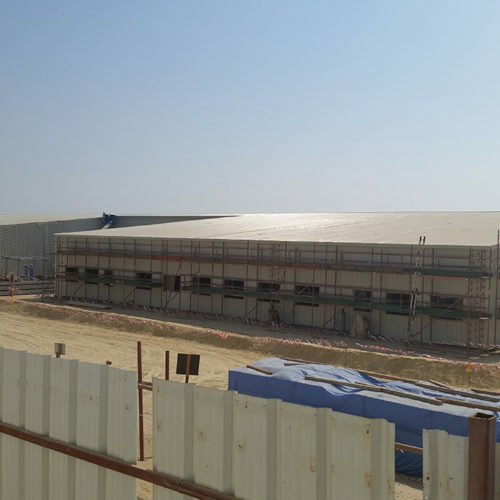 Merona is working on 3 sun shades size 2 (44m X 29 m height 13.5 m) ,1 ( 15 m x 17 m height 13.5 m). 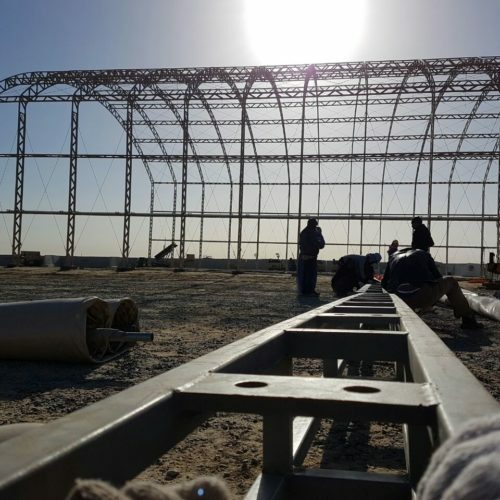 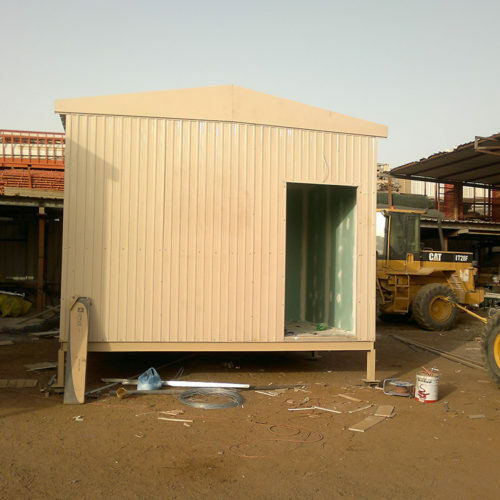 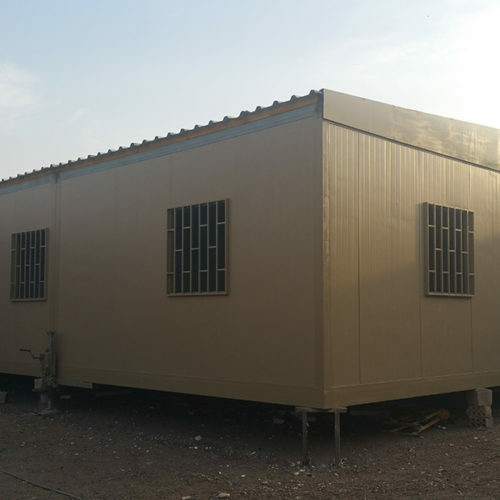 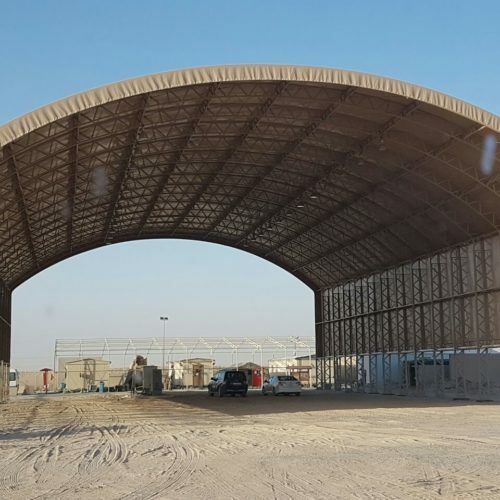 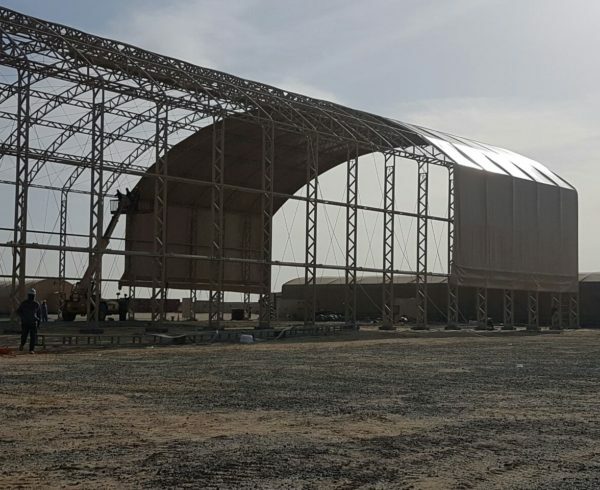 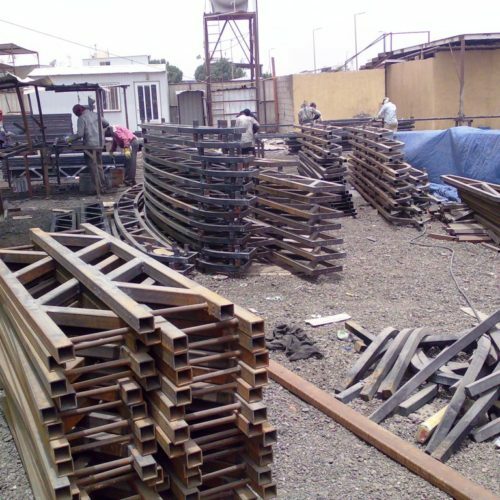 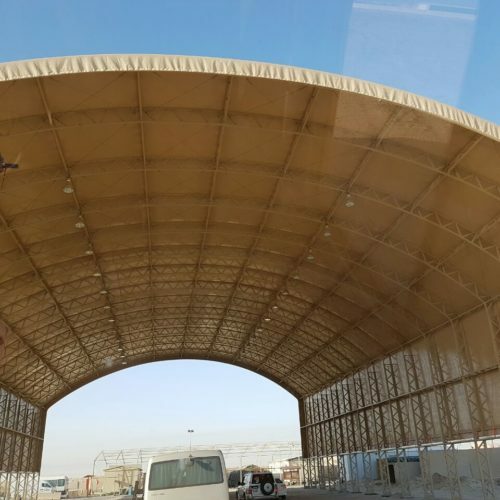 MERONA International Co. has over 18 years experience in the construction/contracting field in ASG‐KU Camps in the state of Kuwait. 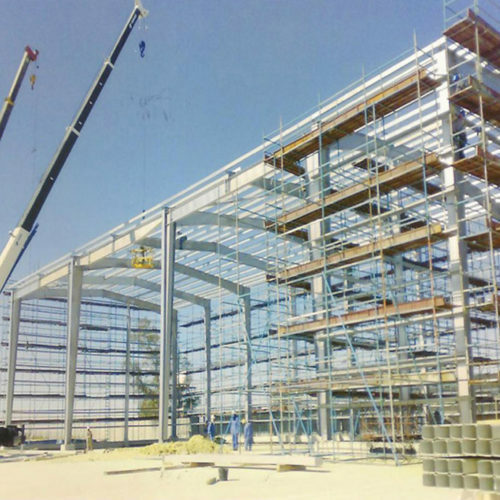 Established in 1995, MERONA INT. 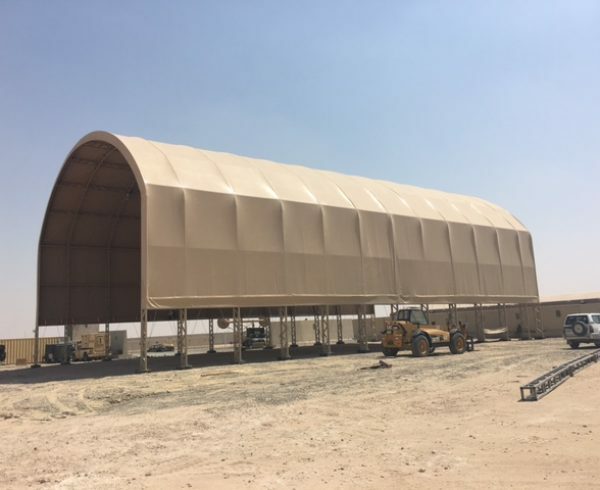 Co. is one of the longest servicing/contracting vendors in ASG, started In Camp Doha as sub‐contractor to many Prime contractors. 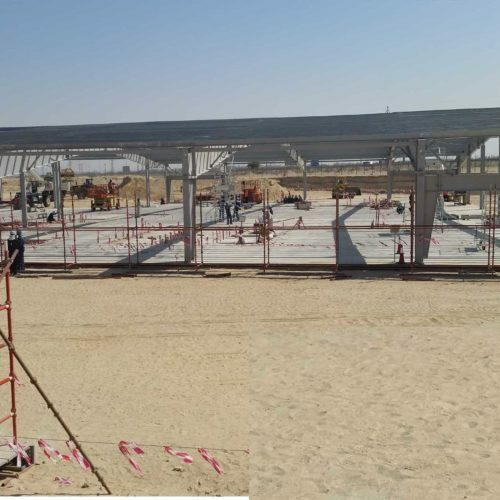 Aljerry Complex, Block 1, Farwania, Kuwait.